The Shetland Sheepdog also called Sheltie, is a herding dog and one of the most loyal dogs you will ever find. This dog takes the tag man's best friend to another level hence earning the nickname "Shadow" due to the breed's potential to form strong bonds with family. The Shetland Sheepdog originates from the Shetland Islands in Scotland. These herding dogs usually have an average weight of 15-25 pounds and a height between 13–16 inches. This little friend is amazingly hardworking despite the small size. Thought to be a descendant of small versions of the King Charles Spaniel and the Scottish Collie, this dog is born with a thick double coat that possesses a wide variety and combination of colors ranging from black, white, and tan. Like with the Border Collie, the Shetland Sheepdog is a high-energy level dog and requires a diet with a high level of protein and other nutrients. High-quality dog food, including dry dog food, is good for your Shetland Sheepdog, especially those that serve as a quality source of protein, such as beef, lamb, and fish. Home-cooked meals are a delicacy for shelties, though protein would also have to be a major constituent. Snacks can be given to Shelties but as treats and should not serve as main meals. You may need to check with your veterinarian to get a list of human foods that you can feed your dog. The human food should never be fed your dog includes chocolate, grapes, onions, and alcohol, as these foods are highly toxic and dangerous to dogs. Feeding should be done twice a day for mature dogs while puppies can be fed more frequently. Here's a little tip for you. The easiest way to check if you have been feeding your dog inadequately, adequately, or excessively is to feel for its ribs with your hands. If the ribs are prominent then your dog is being underfed, if you can feel the ribs with just a little effort then you are feeding your loyal friend adequately. However, if you can't feel the ribs or you have to put in a lot of effort you will have to cut down on your dog's food intake. These wonderful herding dogs have a double coat which usually sheds heavily twice in a year, and lightly the rest of the year. Female Shelties shed more often than male shelties, with most females shedding after or before giving birth. Shaving a Sheltie has an adverse effect on them so it is strongly kicked against unless recommended by a veterinarian. You can lightly trim their coat but brushing is most recommended as excess fur is already loose as a result of shedding. Ensure you brush their coat at least twice every week and more during heavy shedding seasons. Matting can be kept in check by regularly cleaning their ears, underneath the elbows of each front legs and under their tails. Bathing of the Sheltie should be undergone occasionally while ensuring they are properly dried after. You should trim the nails of your Shetland Sheepdog regularly to avoid them becoming overgrown. 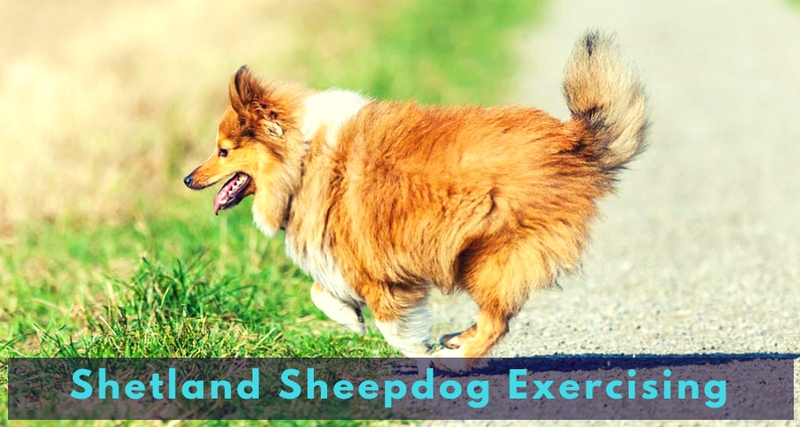 With their herding instinct, exercise is very necessary for the mental health of Shetland Sheepdogs. These dogs are known to be very agile, healthy, and full of energy. It is important you take them through a few exercises every day. This helps to reduce aggressiveness caused by boredom and, above all, improve their physical health. Take them out for a walk at least once daily or, better still, take them to a place where they can mingle with other friendly pets. The neighborhood park is a good place to play with your dog on a daily basis. They have quick reflexes and keen senses and so would perform very well when it comes to finding hidden items or fetching balls. Exercises can really help produce mental stimulation and reduce anxiety. Training Your Sheepdog Is Easy! Luckily, Shetland Sheepdogs are smart dogs that will respond positively to specific training methods. When you train them, show them love and show them that you care. One effective and good way to go about this is by rewarding them for every special task they accomplish. Learn how to correct them without jerking them or scolding them. 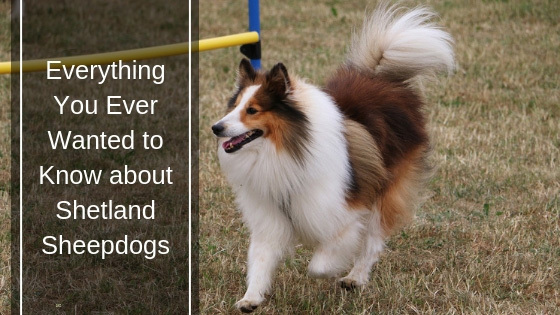 Shetland Sheepdogs respond quickly to calm and very positive attitude during training. They are easy to train when you treat them nicely, but can sometimes get harsh or defensive when you don't. Can This Canine Become An ESA Dog? The characteristics of the Shetland Sheepdogs ensure they would make great emotional support companions. Since a Shetland Sheepdog is not a big dog, it will have no problems living or traveling with people. You can register to have your Shetland Sheepdog become an emotional support dog online today. The process is quick and simple - often less than 72 hours. Shetland Sheepdogs of about 4–6 months are likely to experience Dermatomyositis, which affects the autonomous nervous system if not treated on time, resulting in the puppy being euthanized. Also, Shetland Sheepdogs run a high risk of developing transitional cell carcinoma, which is a cancer of the bladder. 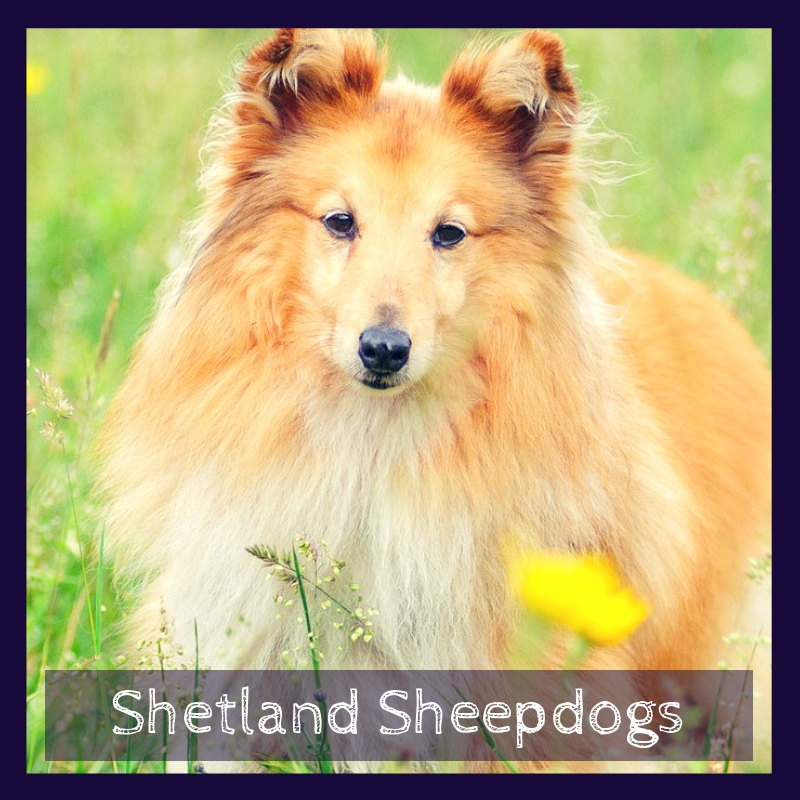 Like many other dog breeds, the Shetland Sheepdogs are known to inherit two basic forms of eye disease, including progressive retinal atrophy (PRA) and collie eye anomaly (CEA). These conditions are hereditary and usually come at an early age. Although there are no known treatments or cures for the diseases, they can be eliminated by breeding selectively. These dogs are also known to be very athletic, energetic, and healthy. They may have a few health complications, but they are great dogs for companionship because of their friendliness. In order to keep them healthy, don't forget to use proper sanitation methods, bathe them, clean their ears, exercise with them, and give them a proper and consistent diet. Shetland Sheepdogs offer a great level of companionship. All they need is to be shown love and care. Their small size aids their great agility and by getting to hang around a wide variety of people and other pets, they can build a confident temperament.